Believe it or not, if your unit is over 7 years old, it may be considered inefficient by today’s energy efficiency standards. If your unit is struggling to keep your home cool, driving your energy bills up, or requiring frequent repairs, it might make sense to consider a new unit. 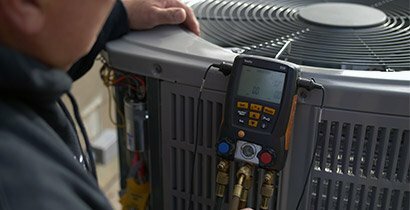 With temperatures that soar well above 100 degrees during most Kansas summers, having an air conditioning unit that is reliable, effective, and efficient is a must. 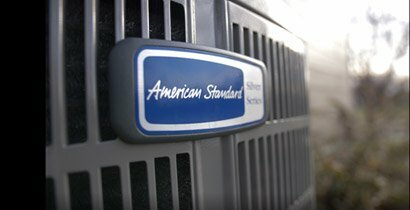 To ensure your unit is performing at maximum efficiency, it’s imperative to have it inspected and cleaned each year.